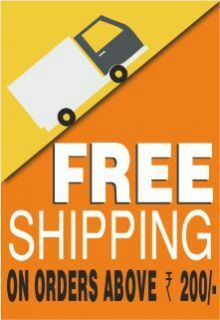 Pack Contents Haridra, kumkuma, Pooja Akshata, Chandan Powder, Vastra, Agarbathi, Agarbathi Holder, Deepam, Pugi Phala, Karpooram, Karpooram Holder, Ganga Jal, Set of Chillies and Lemon, Kankana, Needle and Thread. For your convenience Cycle Pure brings you Om Shanthi Vahana Pooja Pack. 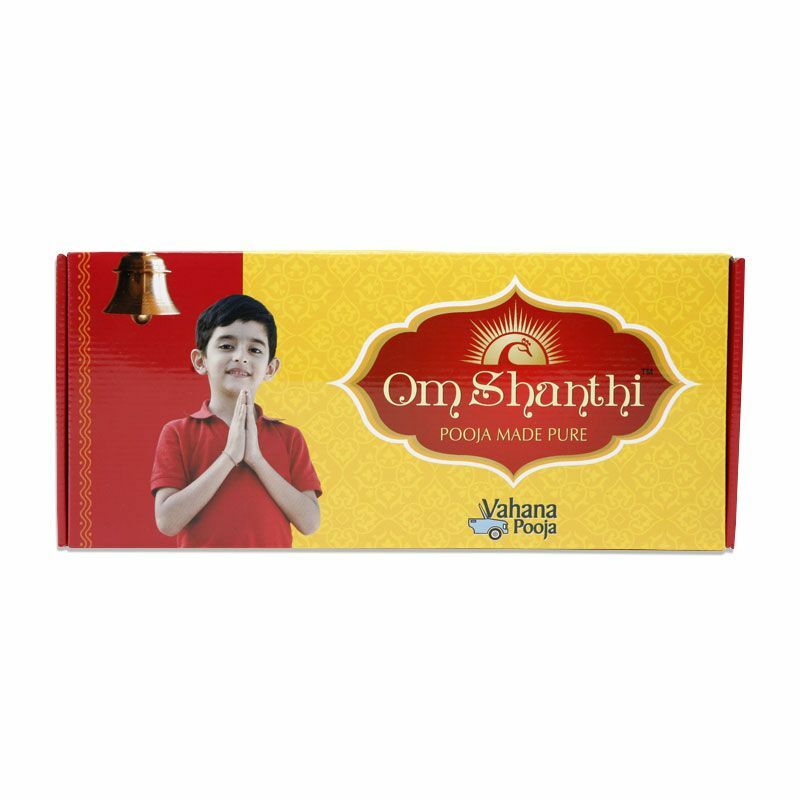 A pack especially designed to perform Vahana Pooja, in the most concise and precise way within the environs of your homes with ease. 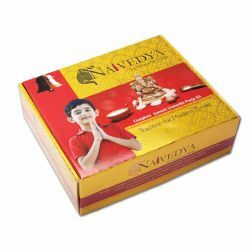 This convenience pack contains all the essentials to conduct the Vahana Pooja. An Audio CD, the highlight of this pack is created with great care under the guidance of learned scholars, purohits and in tandem with the sacred scriptures. This all-encompassing pack is curated to bring to you shloka’s chants, that you can follow with ease and recite yourself. It also gives you a step by step guide of performing the Vahana Pooja with proper methodology. Ideal for the new generation, this pack helps them follow the sacred traditions in an effortless way. Vahana Pooja is an age old custom which is performed soon after purchasing a new vehicle as a way of thanking the almighty for what is received and to keep them safe during travel. This Pooja is also done annually on Ayudha Pooja day when Hindus offer prayers to all implements used in daily life including vehicles.